Self Cure Remedy details of Take Cinnamon for the care and relief of Diabetes, including effectiveness and popularity scores of the remedy. Cinnamon contains bioactive components which stimulates insulin activity. Add cinnamon to beverages or baking goods for consumption. Avoid consuming large amount of cinnamon in pregnancy. 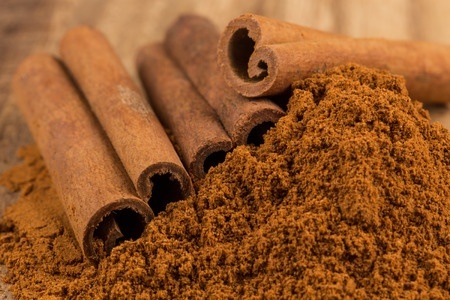 The self cure remedy of Take Cinnamon for the care and relief of Diabetes has an effectiveness score of 3.6 and a popularity score of 35 on the self-cure system.